Hi there - New Year has come and gone - and you'll be pleased to hear that I'm not going to say the word 'r--------n' anywhere in this Newsletter! 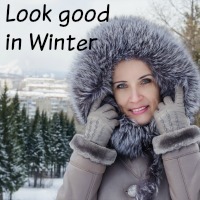 I'm not going to ask if you've indulged over the Holiday period (plus a vacation in my case), I'm just going to suggest a few positive steps to go forwards looking and feeling your best. Nurturing yourself is important, perhaps even occasionally being selfish, in turn you'll have far more of yourself to give to others. Now what better New Year 'Mantra' could there be? There's a new Comments box at the bottom of the page, please let me know what you think about the content this month. 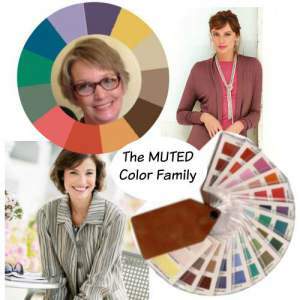 Still don't know your color palette or understand Color Analysis? Then you need to take advantage of this special offer - or it makes a great gift. 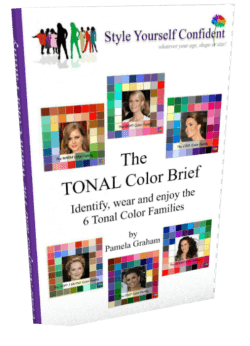 Tonal Color Analysis is the easiest way for you to work out your best colors and my Ebook 'Color Analysis - The Tonal Color Brief' is available at HALF PRICE until midnight 26th Jan.
NOW 27.01.17 Tonal Color Brief Ebook is back to normal price £6.00 - Well worth it! Many of us will have gained a few pounds over the Holiday period and you'll find that any extra weight always settles in the same place; in my case on my tummy and hips. It's comforting to know that it's not your fault but your body structure that dictates where that fat sits. 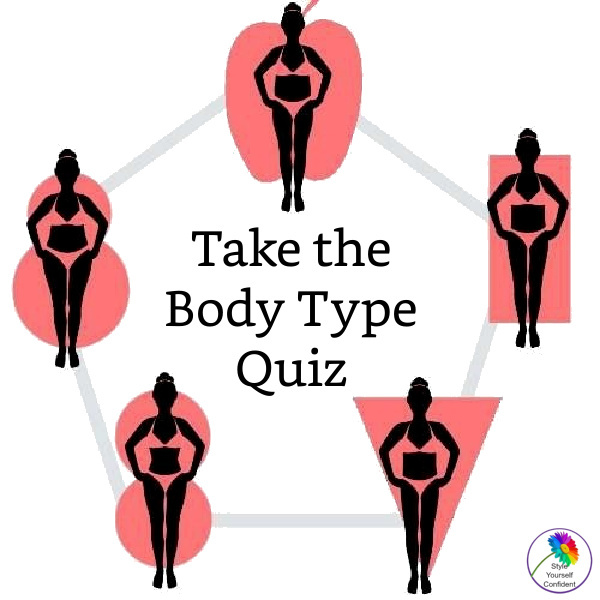 So start the New Year by identifying your Body Type and learning how to disguise those extra few pounds with the best shapes to flatter. I'm so pleased to welcome Julia Millies this month. An Apple shape with a large bust can be difficult to fit but, through trial and error, she's mastered the art of styling her figure and looks amazing. No more 'frumpy Mom' (those are her words!). Instagram is all the rage but it's NEW to me and I'm loving it. 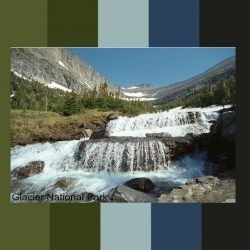 You know how much I love COLOR and nature to me is the ultimate color palette - completely organic - trees and plants are indigenous to their habitat both in color and form - see the feature on Color Analysis in Nature. Well Instagram is giving me a platform to go to explore this even further. Alongisde my husband's wonderful nature photographs I'm putting together outfit palettes - each of them fully complementing the wearer. QUESTION: A makeup query? Being that I'm in the Muted color family which is both Summer and Fall I'm a bit confused on what colors I should use in my makeup choices. Could you give me some idea what colors I should look for please? 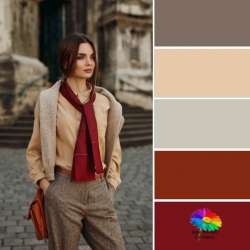 ANSWER: Well we say that loosely but both Summer and Autumn have elements that are not present in the Muted color family - SUMMER is Light, Cool and MUTED; AUTUMN is Deep, Warm and MUTED.Your colors are just MUTED leaving out the other elements. Not already part of our Email group? You can opt in to receive a monthly round up of the latest features/offers plus access to: Free Color Analysis and Color Personality quizes and exclusive downloads such as the Royal Wedding Style Book. Please join us, just pop your email address below and receive the Newsletter each month. Hope you've enjoyed this Newsletter, there's a new Comments box below, let me know what you think.